This year Jenison welcomes many new teachers to the district! It’s certainly an exciting time for them as they adjust to new students, families and co workers and an exciting time for us as we get to know them and welcome their respective talents! We’ll introduce you to four of our new teachers today — look for others throughout the fall! 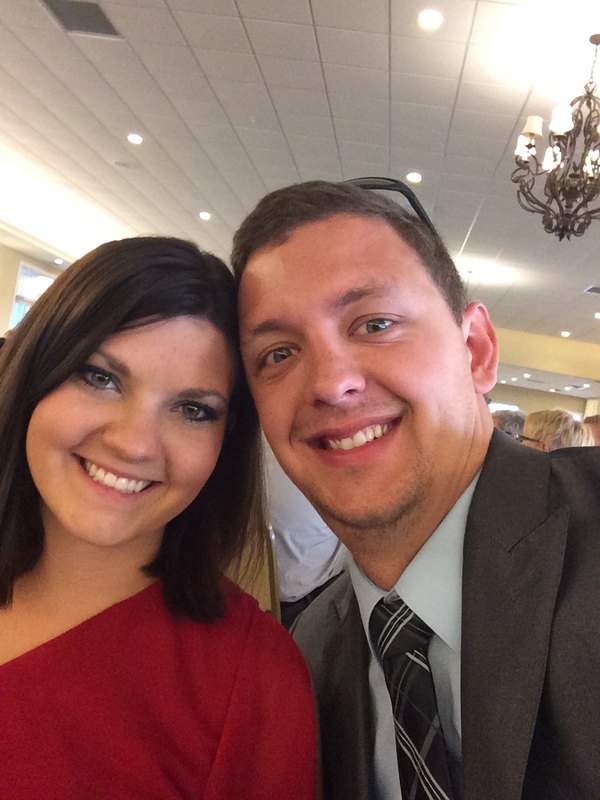 Betsy Smith is our new K – 6 Spanish Teacher at Rosewood Elementary. Before coming to Jenison Betsy taught Spanish Immersion Kindergarten and First Grade at NorthPointe Christian. She also spent time overseas teaching Second Grade in Honduras! 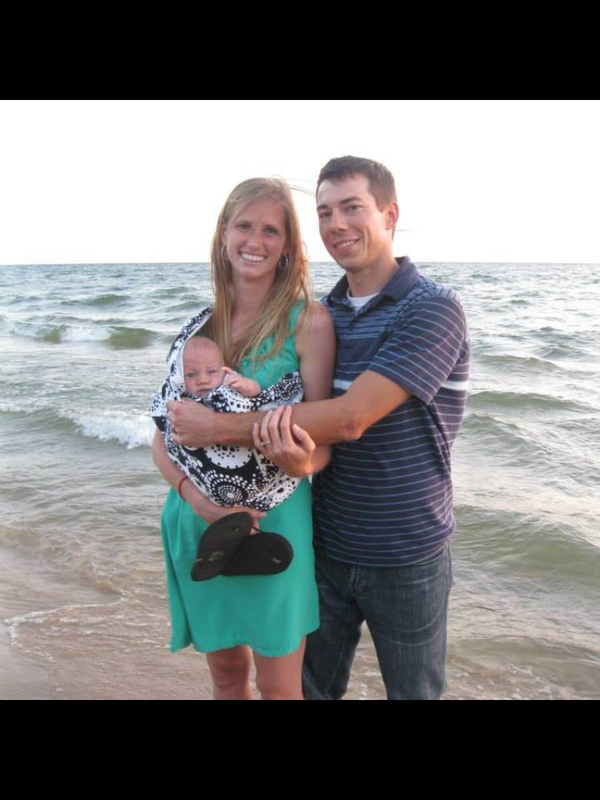 She was drawn to Jenison because her husband is a graduate of Jenison schools so she already knew what a great place it was and Rosewood provided the perfect part-time opportunity after giving birth to her son in March. Betsy is enthusiastic about doing what she loves: “Teaching Spanish and making it fun!” When she’s not in the classroom you can find Betsy running, biking, camping or playing games. She also loves coffee and apples [hint hint]. Alison Bowser is another one of the new faces at Jenison Junior High. She is team teaching 7th and 8th grade Social Studies, 8th grade Language Arts, and teaching a Study Skills class of her own. She comes to us after serving the Plainwell community as a Special Education teacher at Plainwell High School. 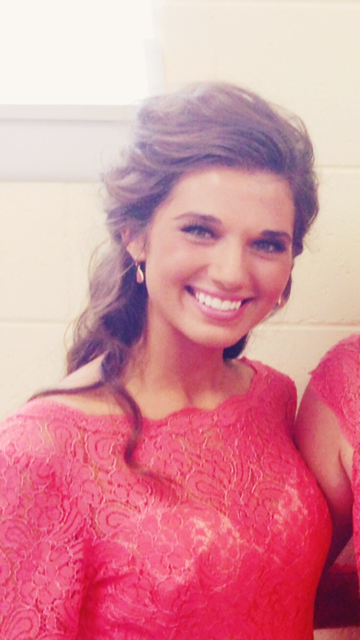 Alison lives in Grand Rapids and was recently married! 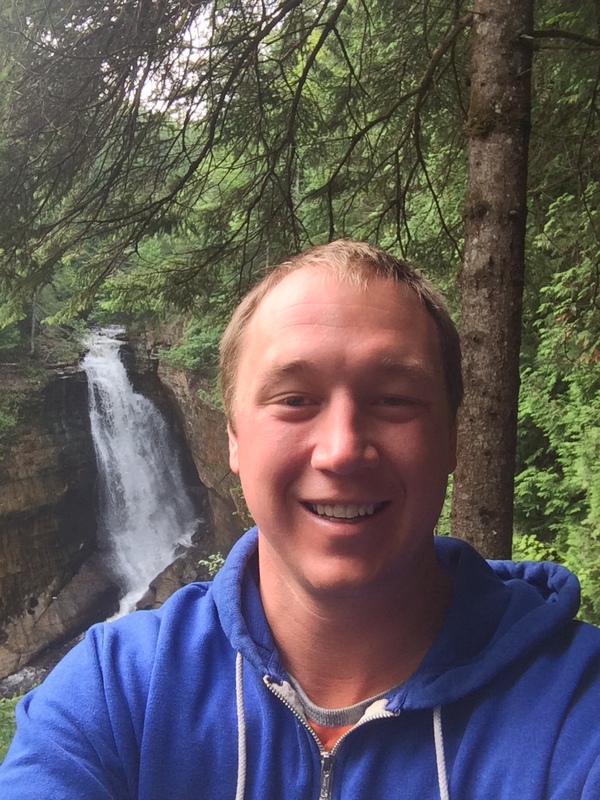 “I interviewed at Jenison Jr. High in the spring and instantly fell in love with the district and the community! I have felt nothing but welcome here at JPS and I am really looking forward to integrating myself into the community more.” She looks forward to getting to know students and staff on a deeper level. One of the other Jenison graduates we’re welcoming back to the Junior High this year is Derek Zokoe. Derek will be teaching 8th grade Mathematics and is excited to have a classroom of his own and getting to know each of his students. “I wanted to teach at JPS because I was a Wildcat and I will always be a Wildcat. I know there are excellent teachers and excellent students at JPS.” When he’s not instilling the knowledge of imaginary numbers and the magic of algebra, you can find Derek in a pool. He is very involved in the Water Polo community and has played, coached, officiated and is on the Michigan Water Polo Association Board. We are thankful for all of our Jenison teachers and especially welcome these new faces with excitement! Please take a minute to say “hello” when you pass one of them in the halls!